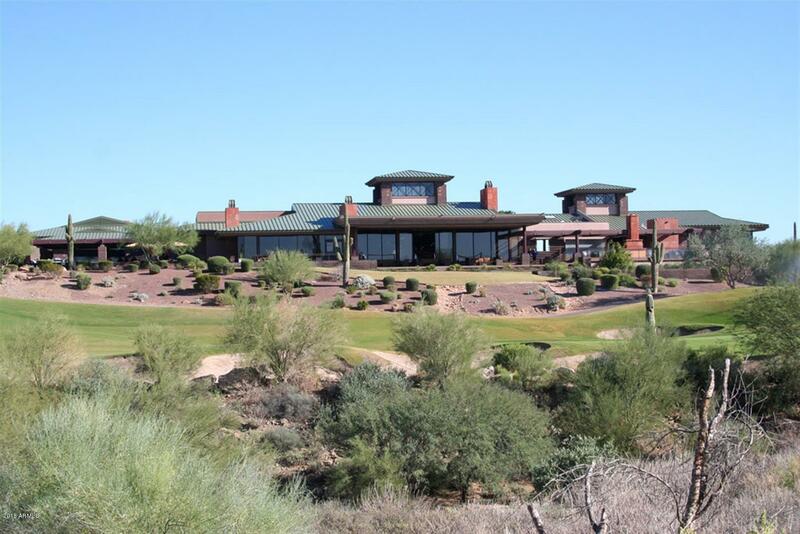 A truly special home! 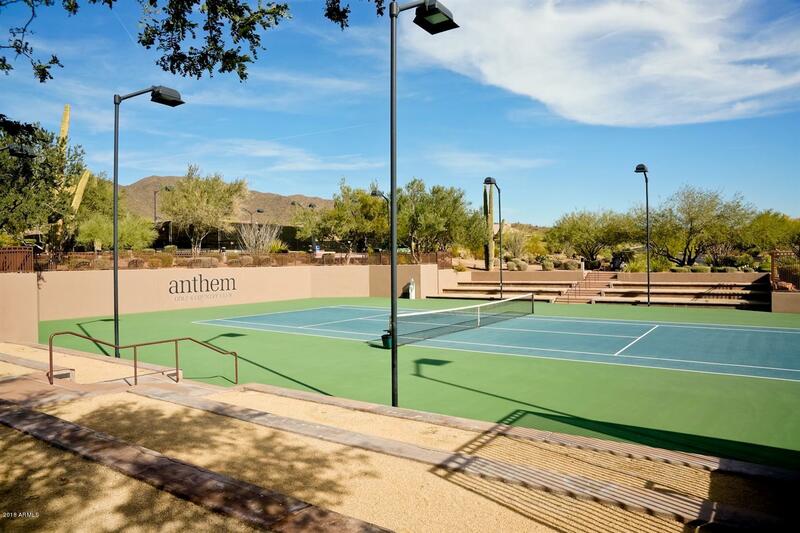 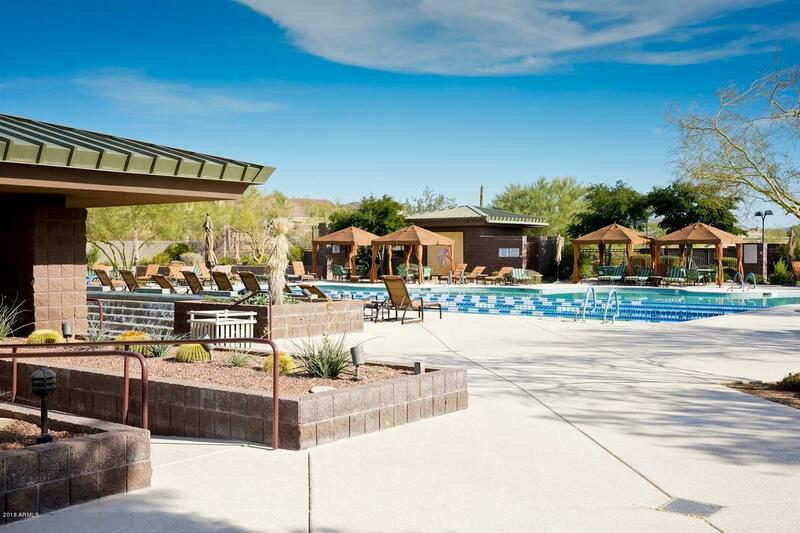 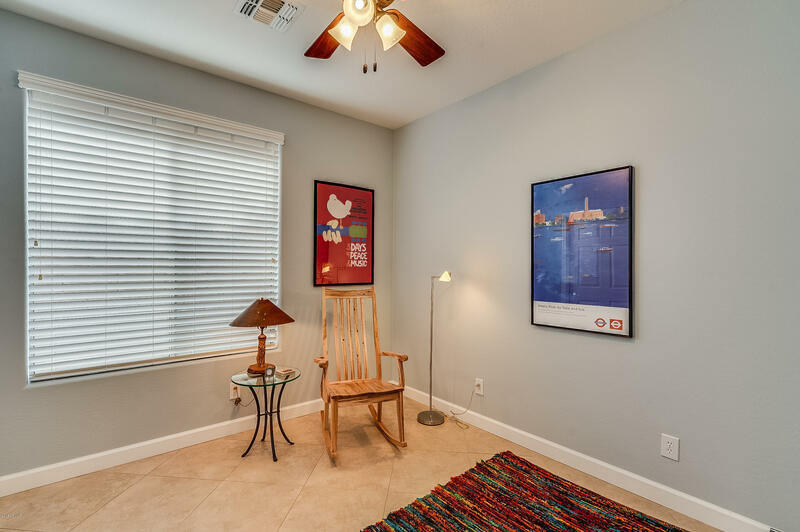 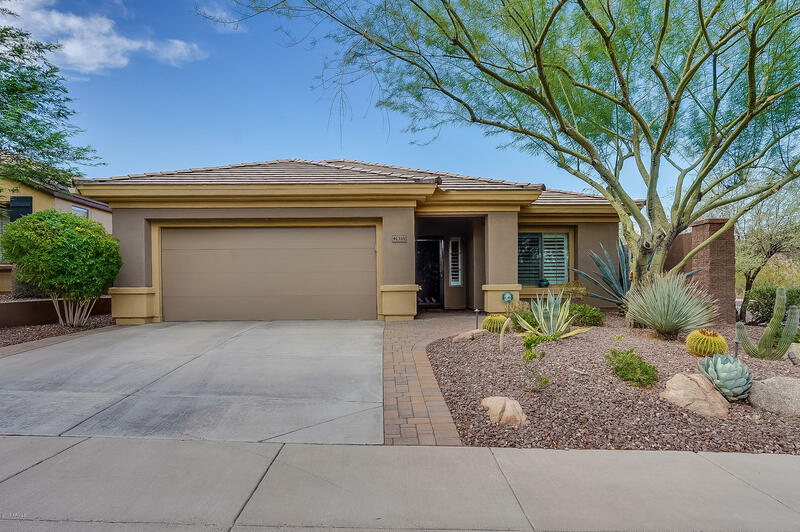 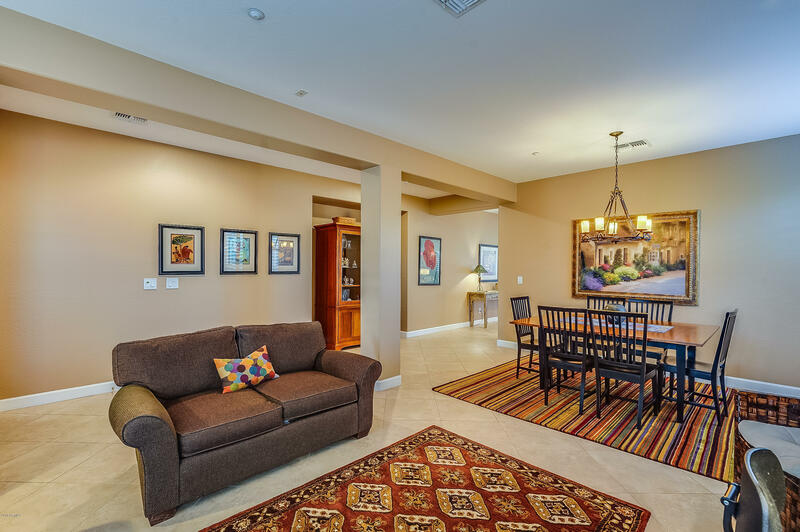 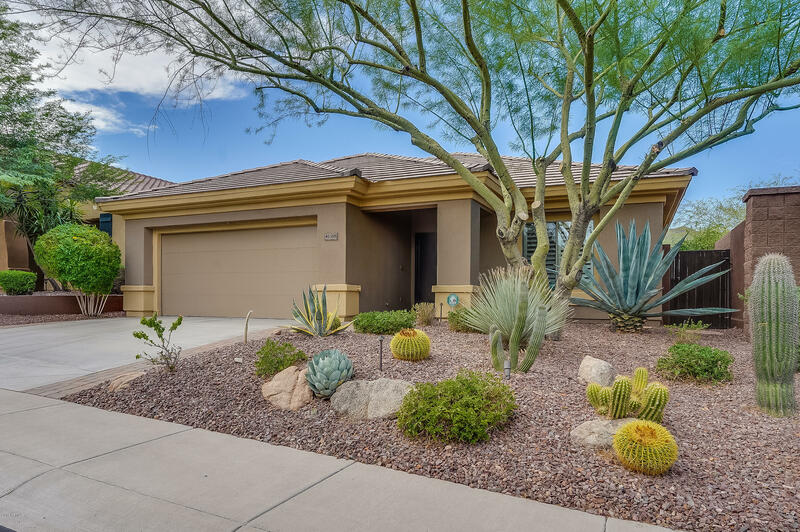 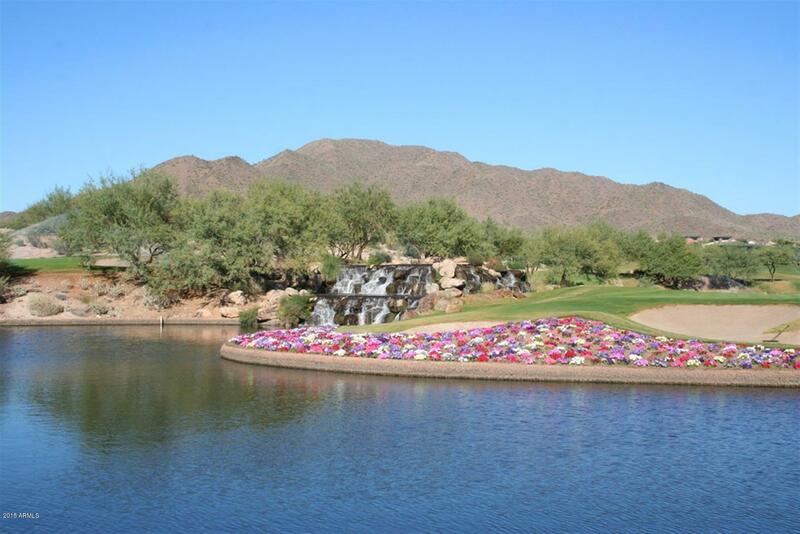 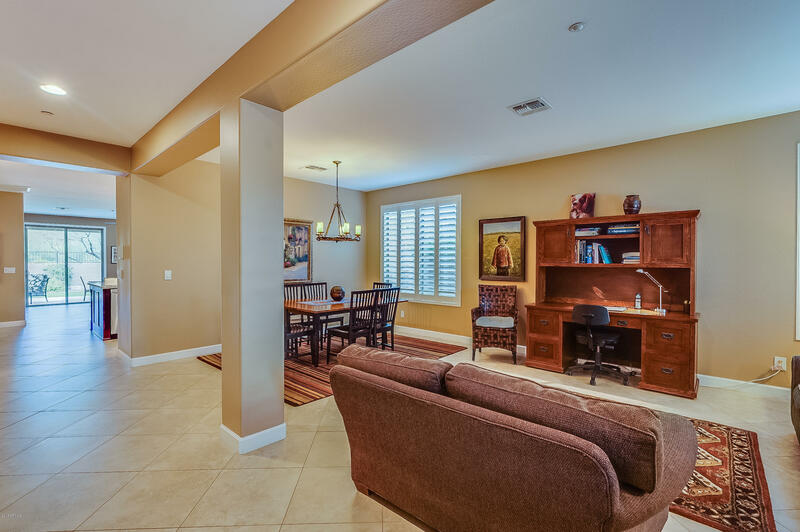 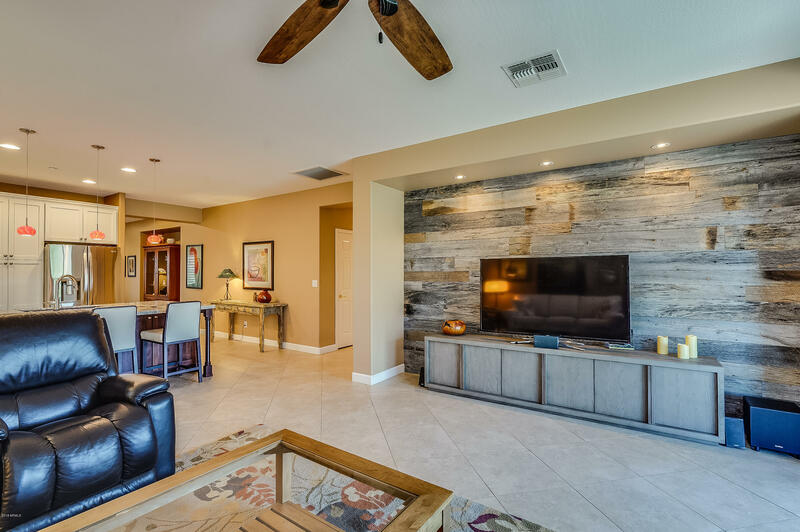 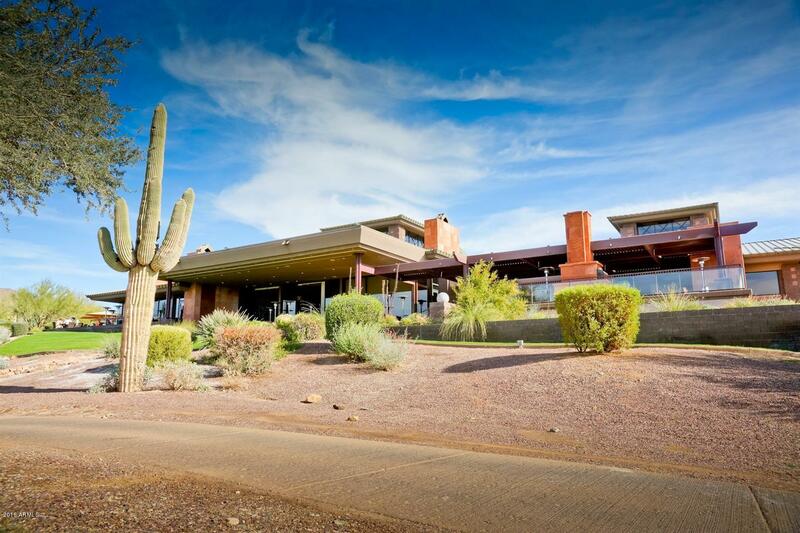 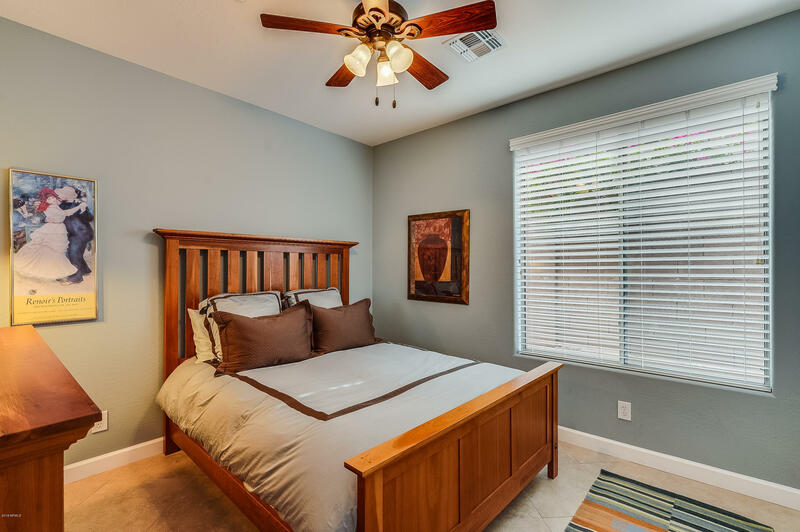 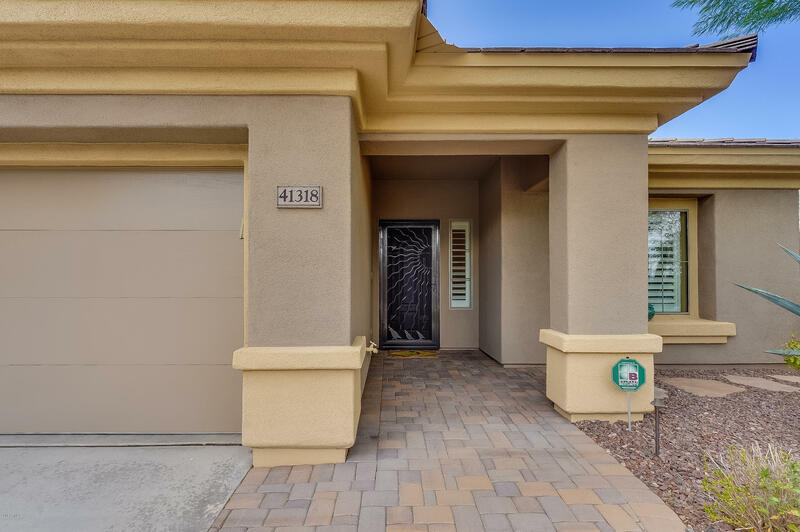 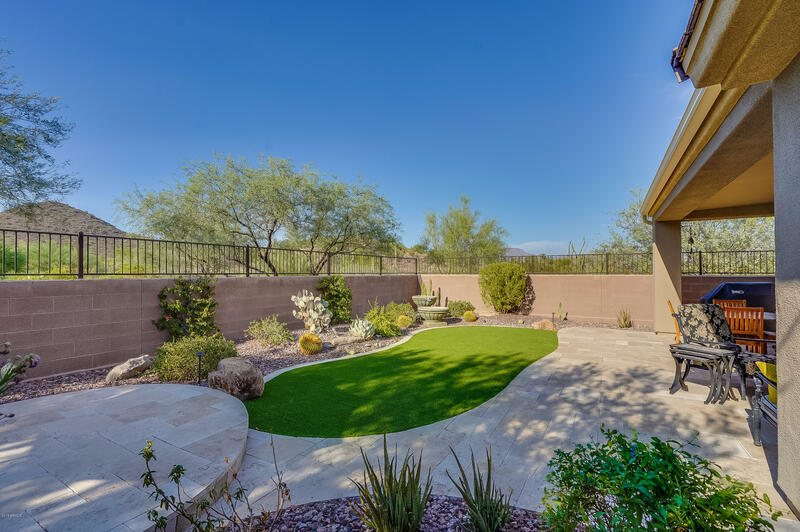 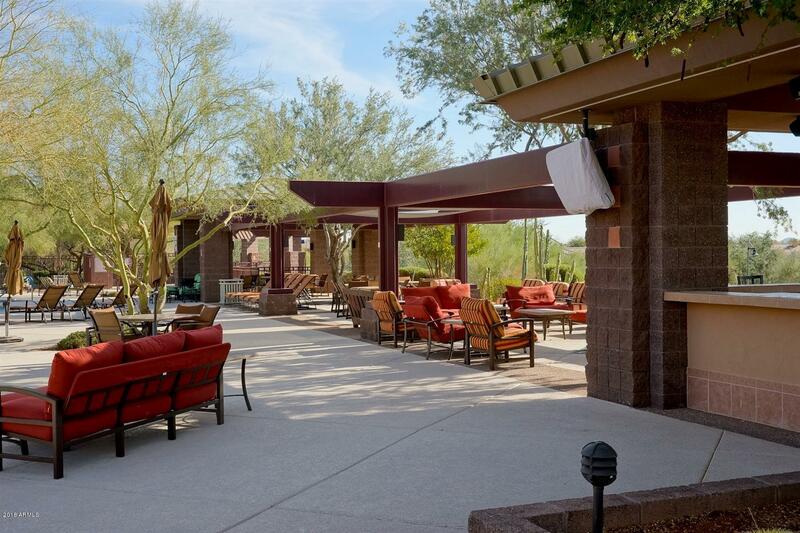 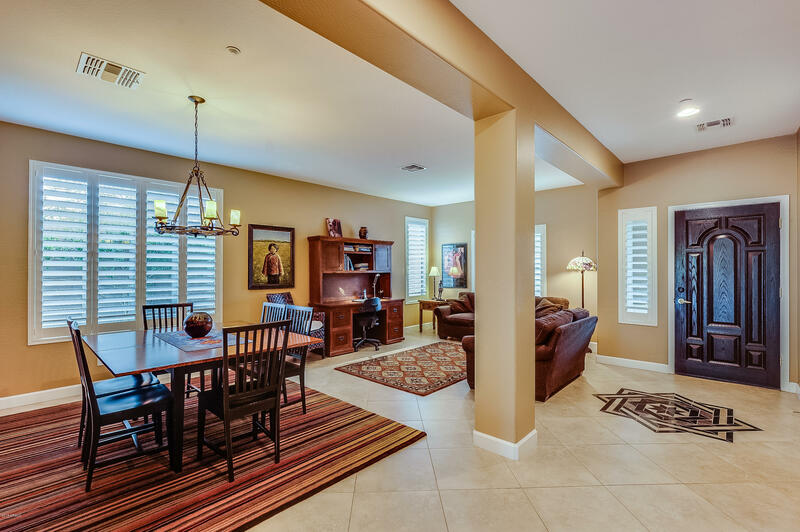 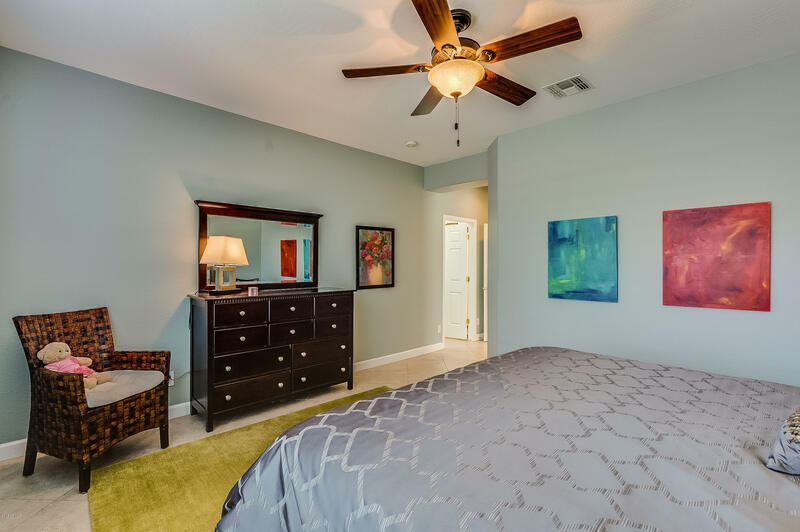 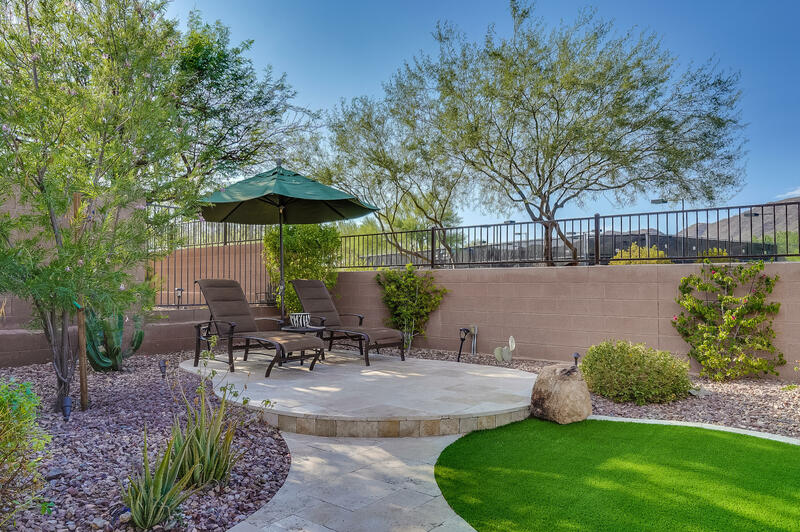 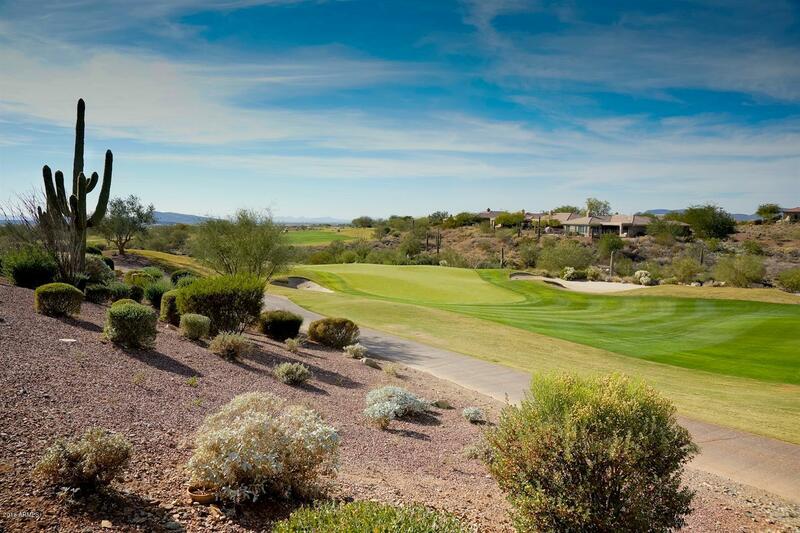 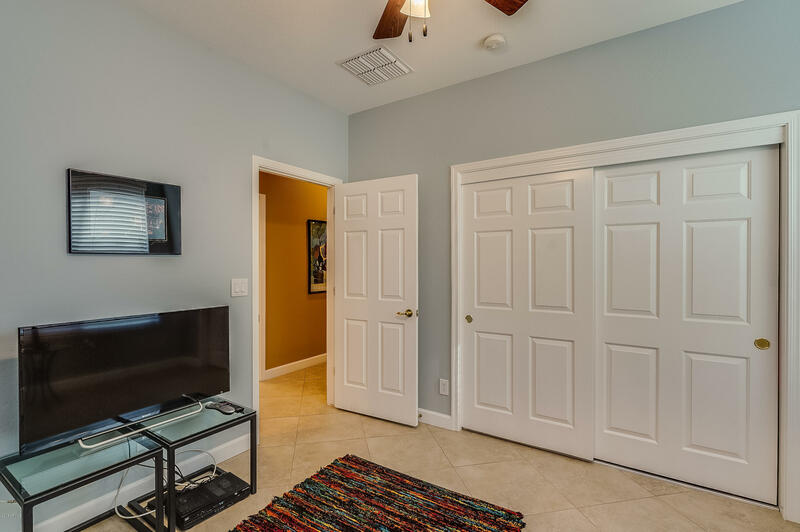 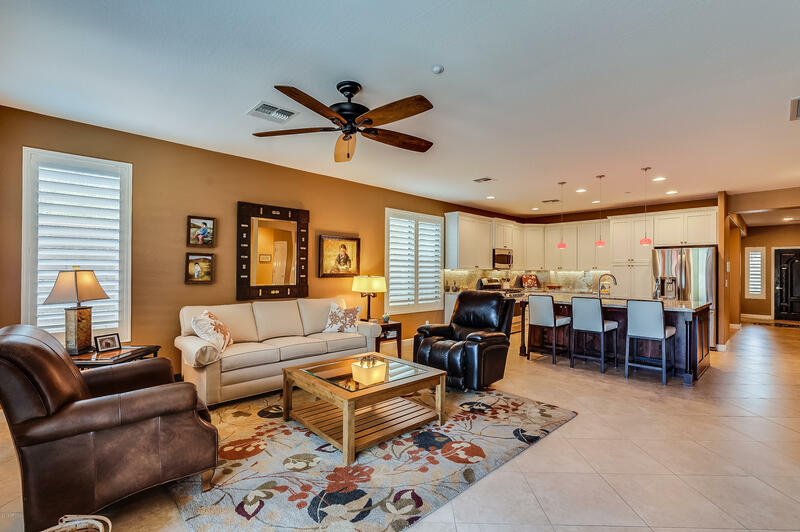 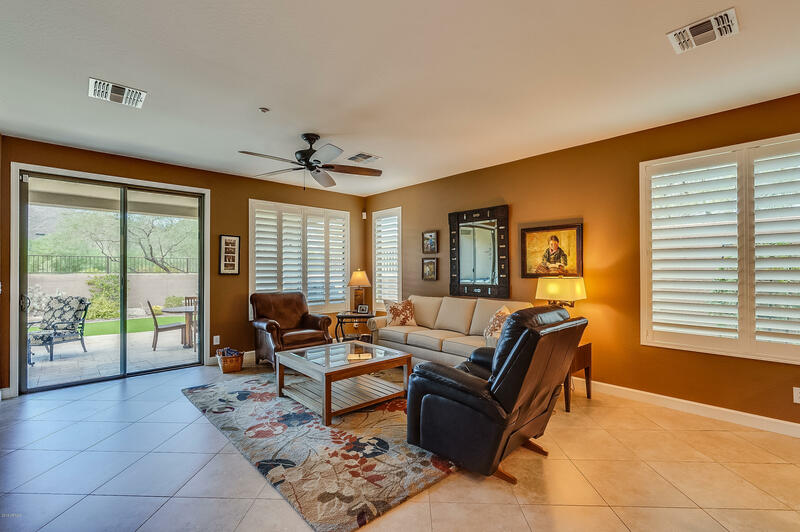 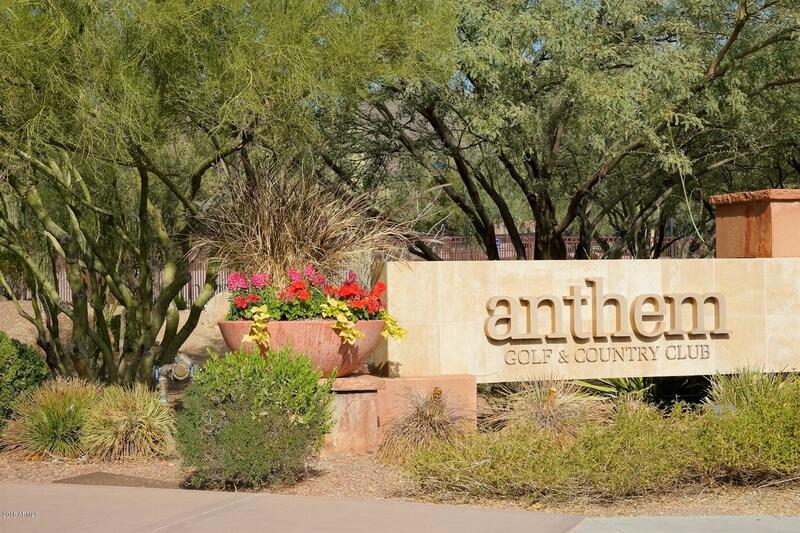 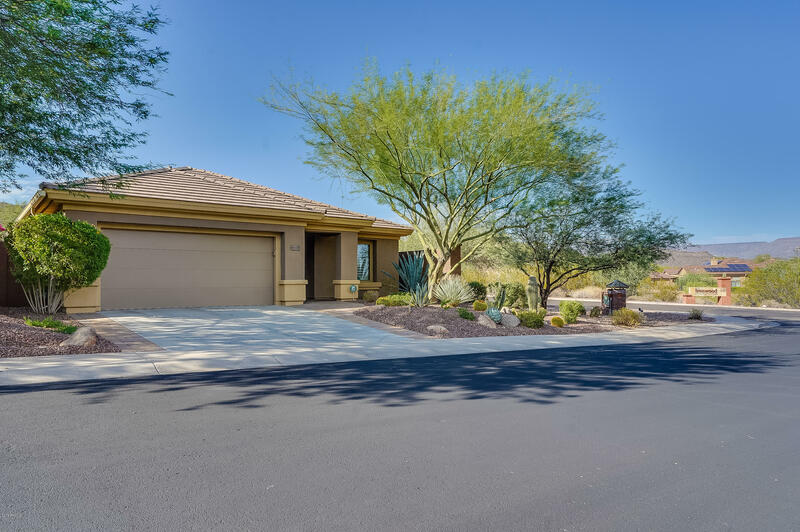 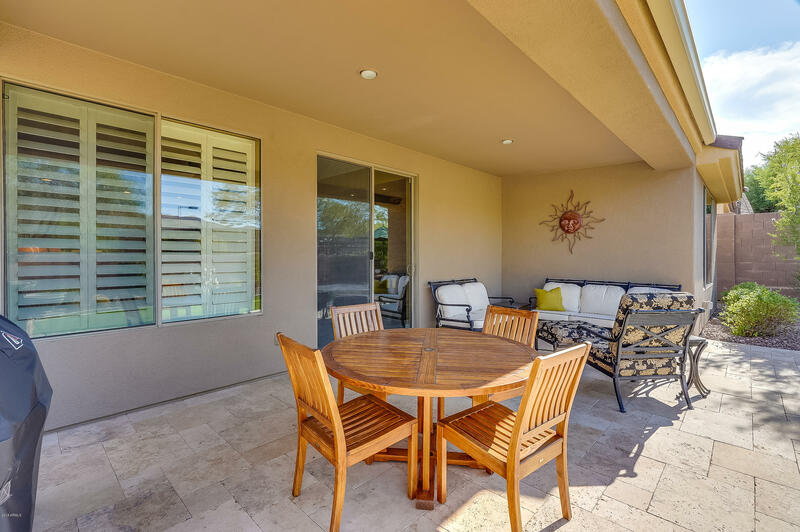 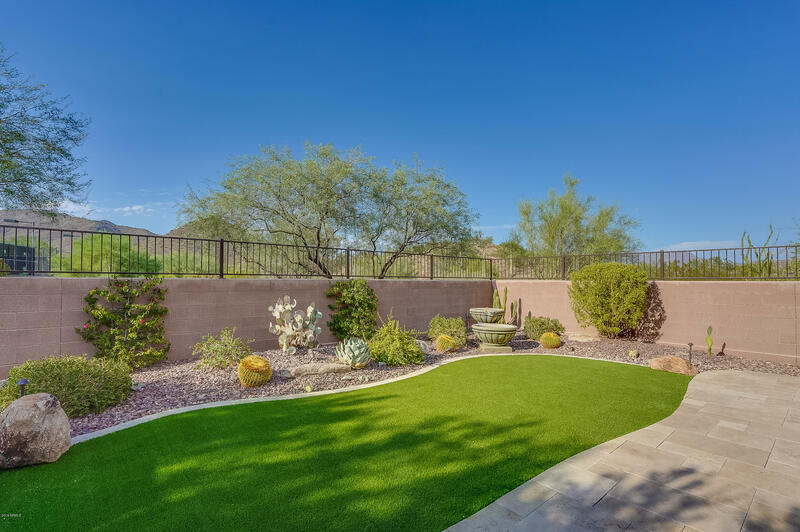 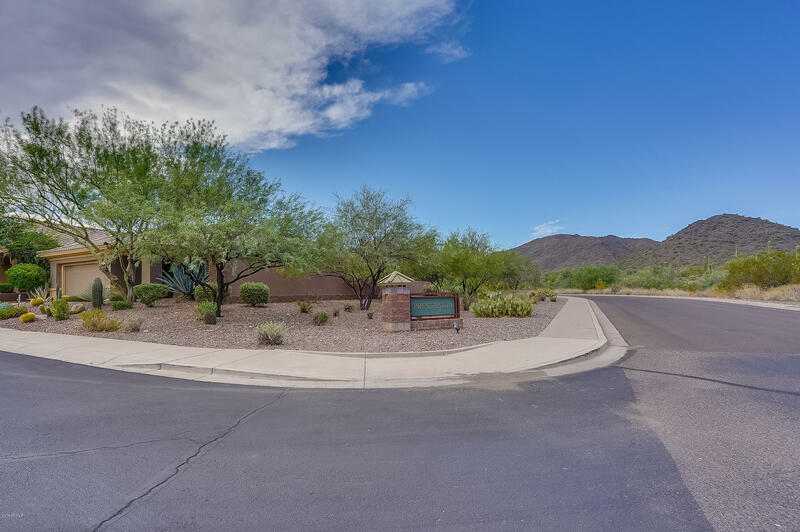 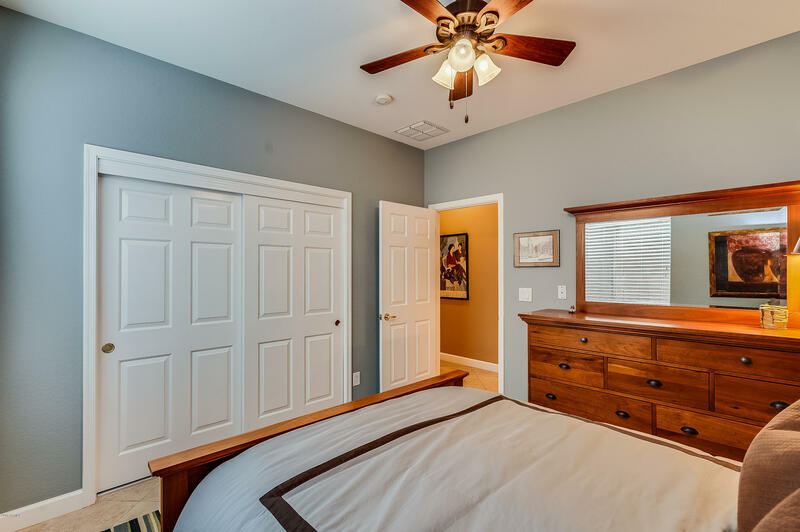 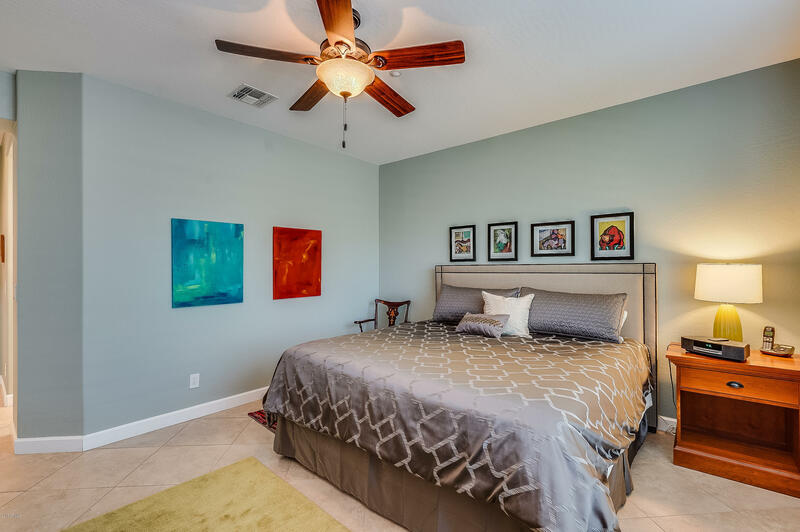 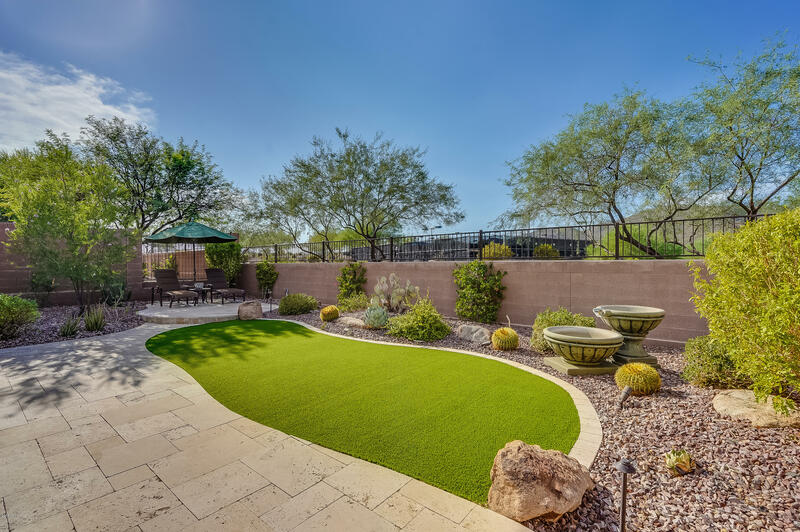 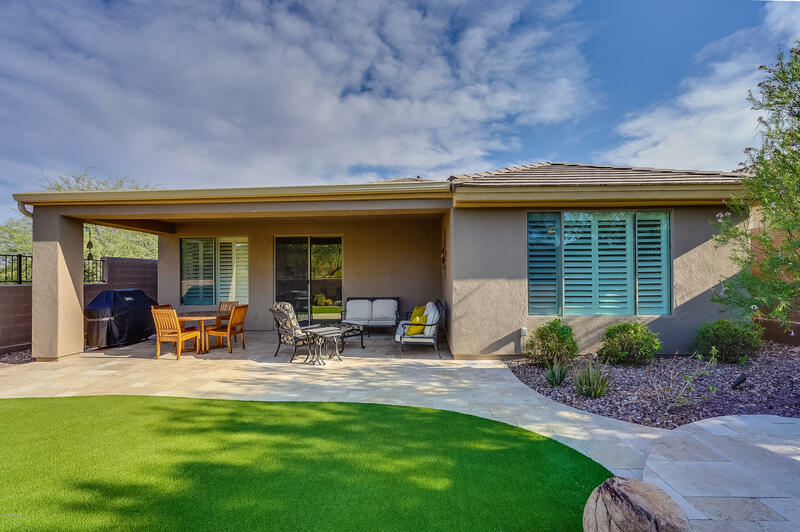 This highly upgraded Telluride model provides just the right amount of living space on a beautiful, elevated lot at the edge of Ironwood Country Club. 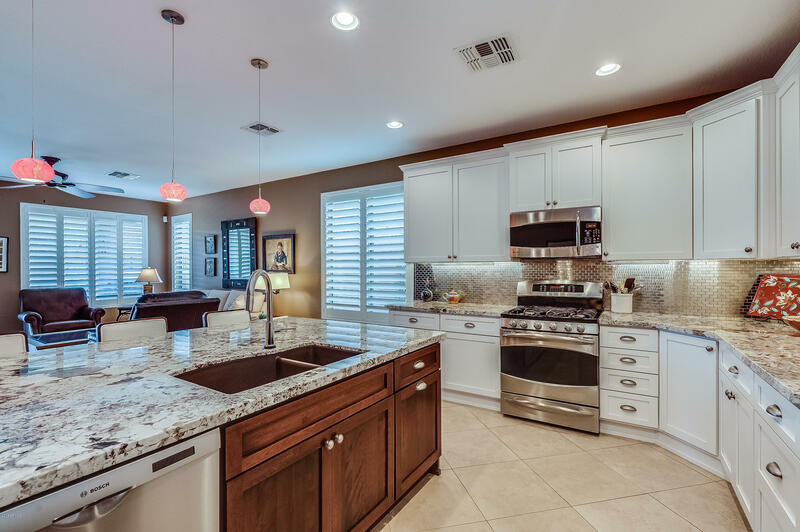 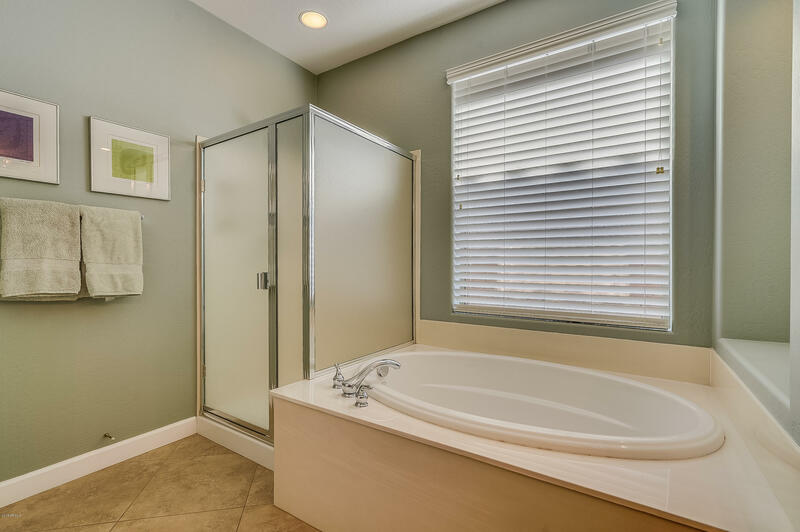 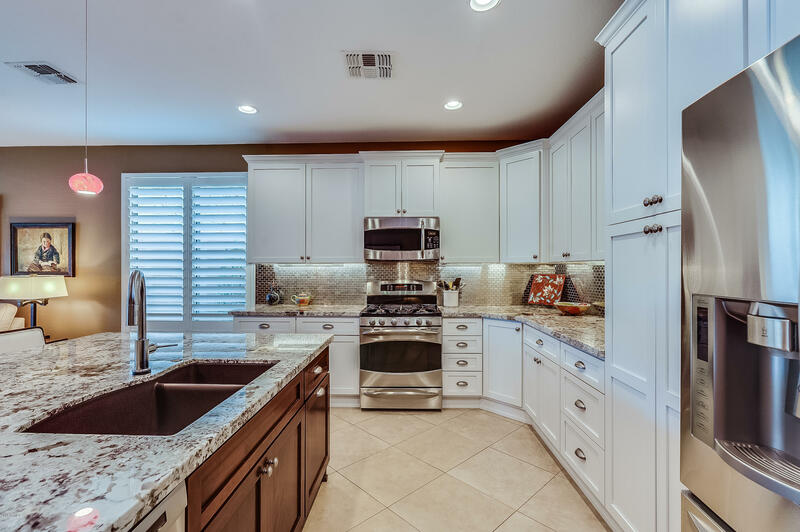 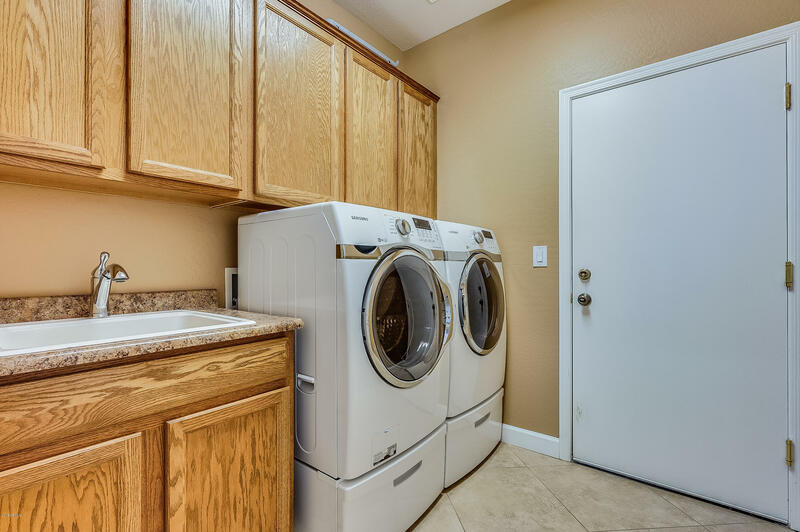 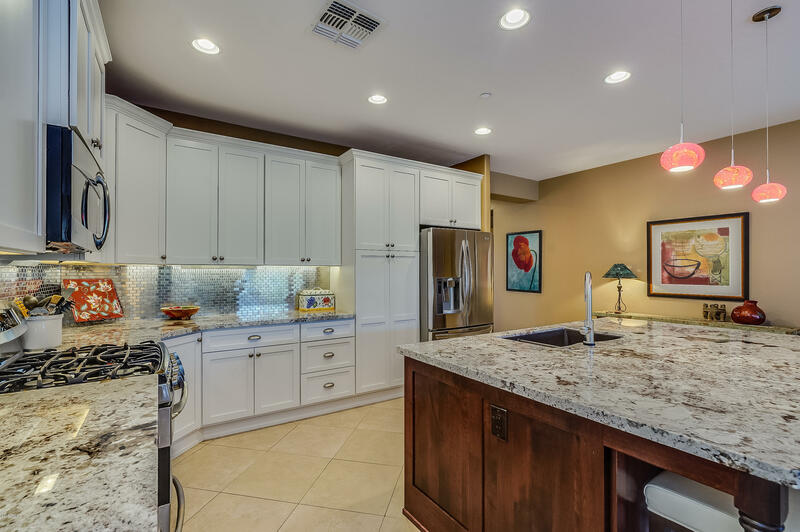 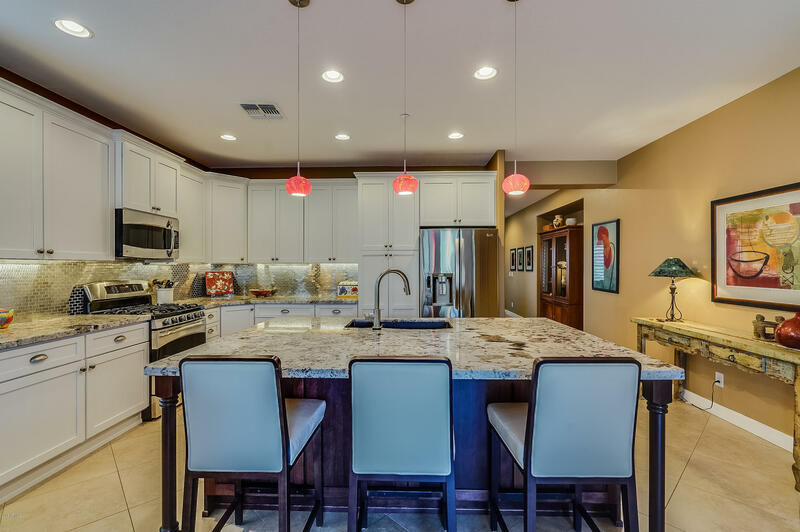 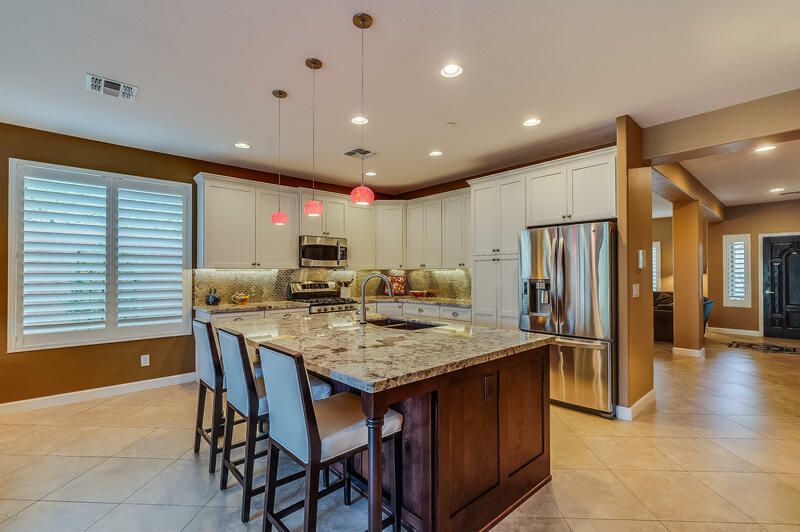 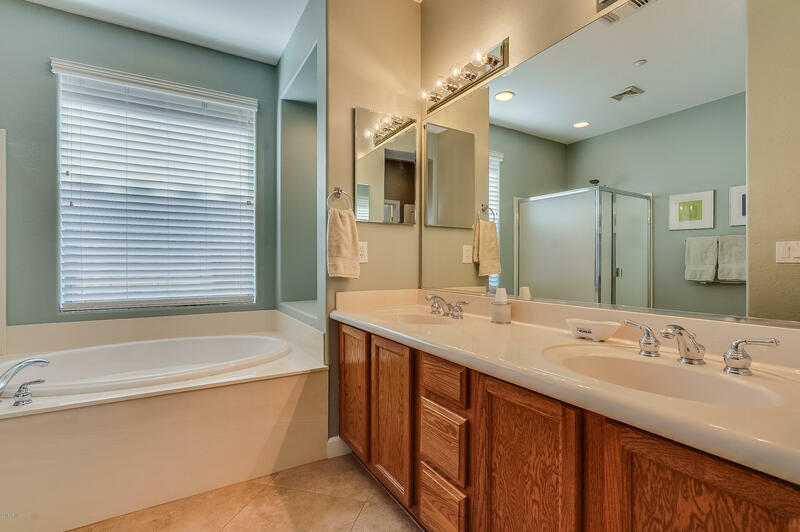 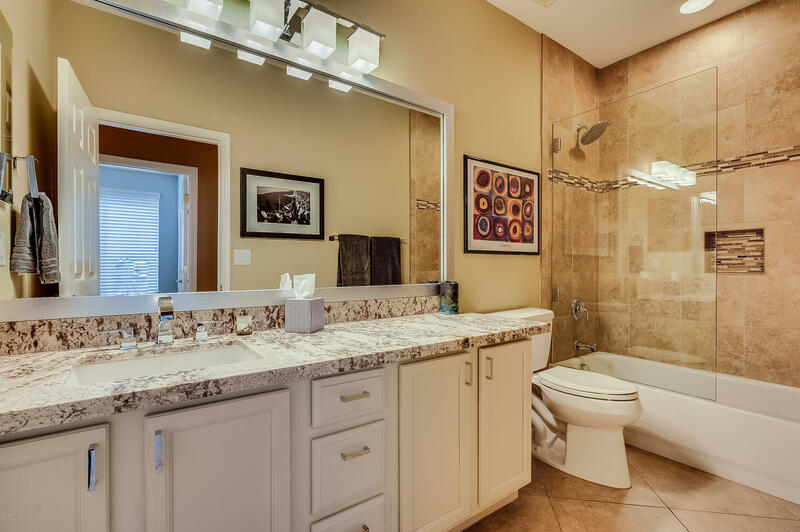 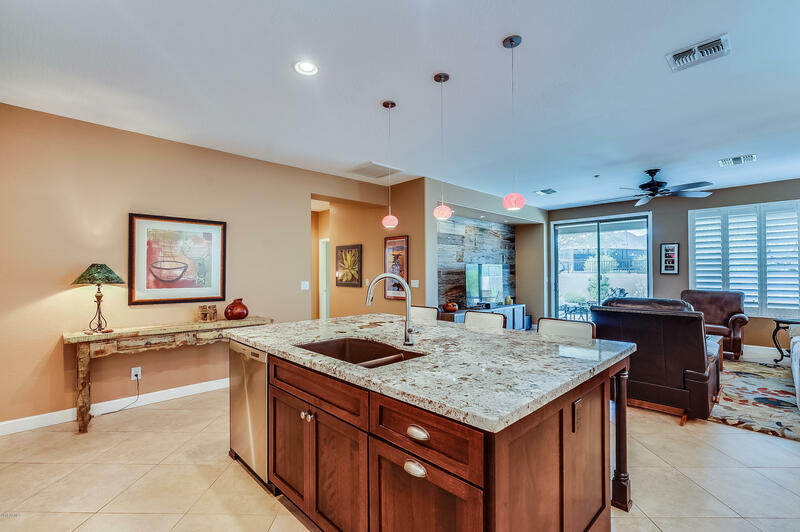 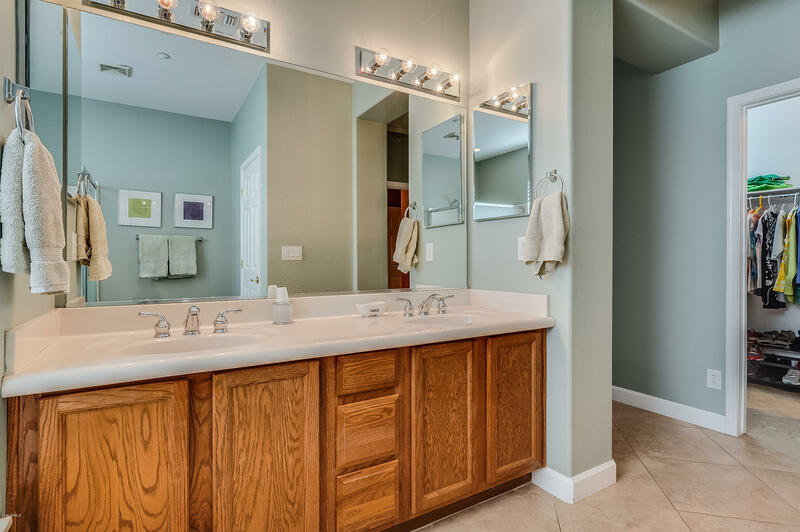 The stunning kitchen has been remodeled to add beauty and functionality, with gorgeous slab-granite counters, custom stainless- tile backsplash, designer pendants and high-end stainless appliances. 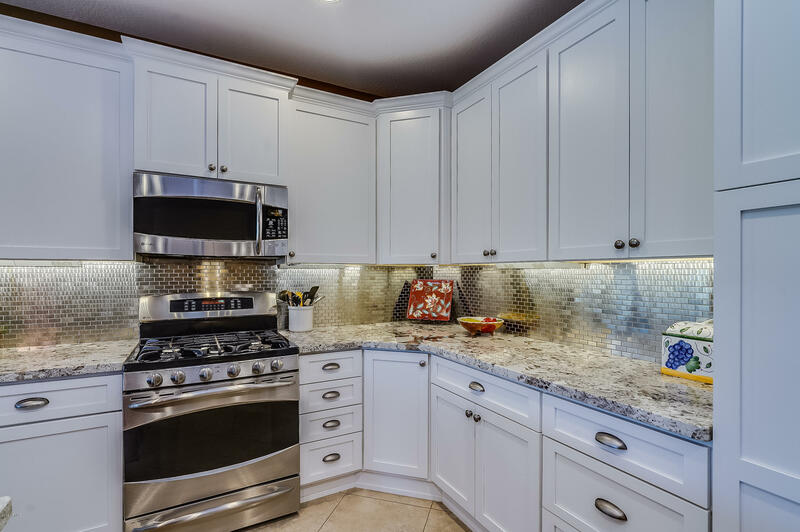 The island has been enlarged with contrasting high-end cabinetry for added storage. 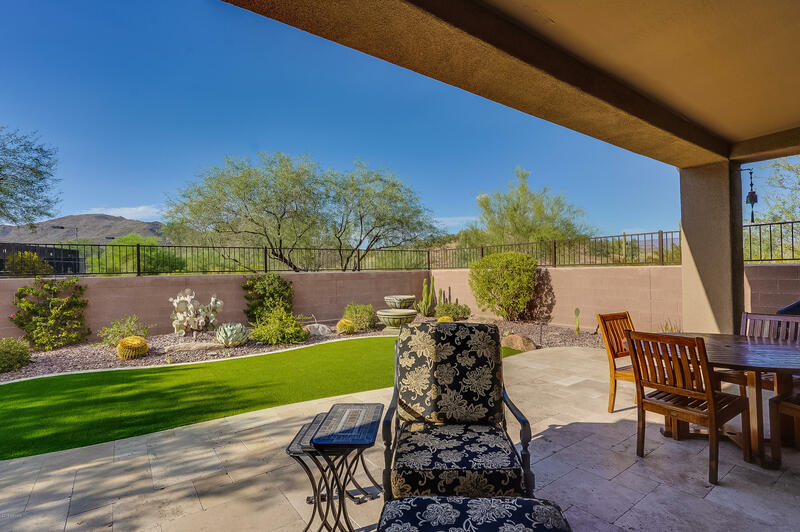 The manicured, easy-care backyard has breathtaking mountain views from the raised travertine deck; a place to find peace. 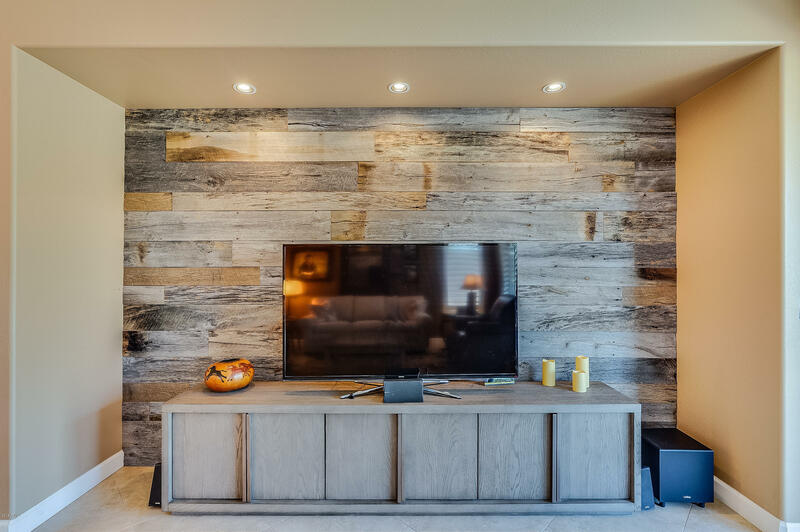 Reclaimed tobacco barn wood lines the entertainment niche. 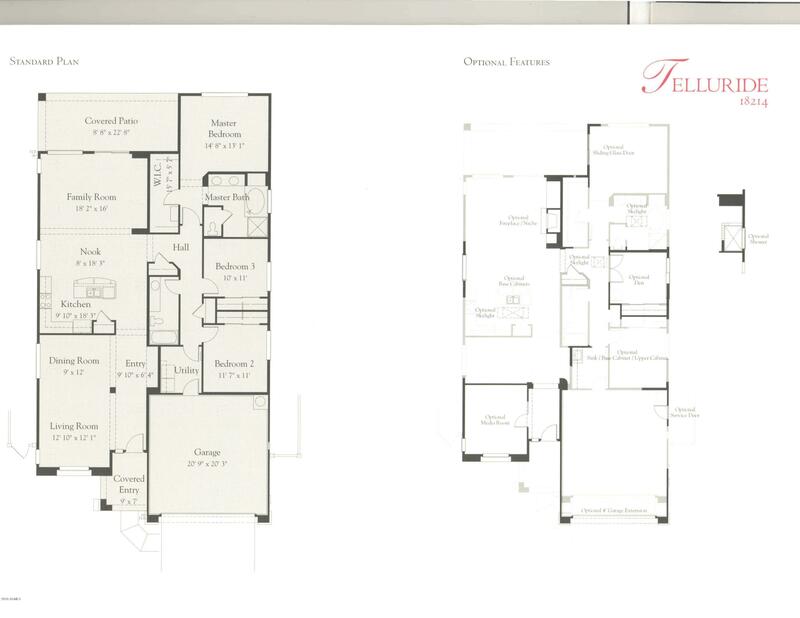 No homes behind or to one side. 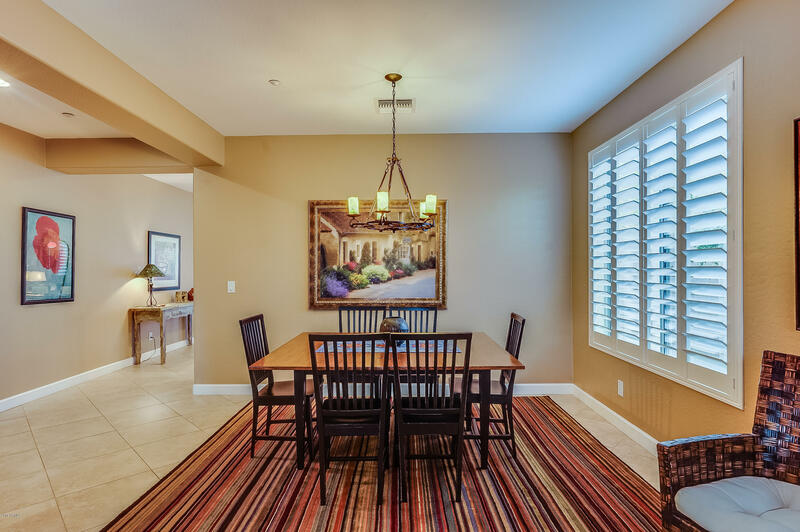 There are plantation shutters on nearly every window, and no carpet anywhere. 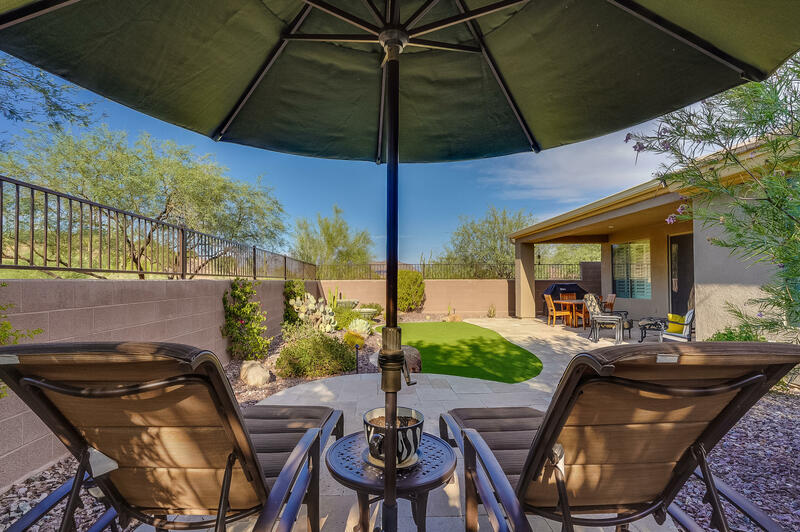 This is the perfect getaway or year-round home!